Hey guys! I've gotten a bit behind on things over the past few weeks, so this post actually covers the past two weeks. Hopefully I can get back on track with things soon! The past two weeks have not been the best reading weeks for me, thanks to the kids and all their busyness, but I did manage to read 7 books, so I guess that's not too bad. 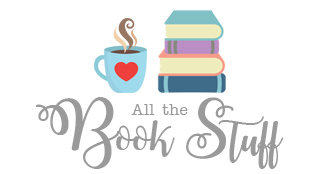 3 of the books I read were review books, the first being Furyborn by Claire Legrand which was really interesting, as well as The Favorite Sister by Jessica Knoll, and By Invitation Only by Dorothea Benton Frank. I've only reviewed The Favorite Sister so far, but I'm hoping to have my thoughts up for the other two books this week! I also started War Storm by Victoria Aveyard the moment it was released, which was pretty good, and read Heir of Fire by Sarah J. Maas as well. I also read The Princess Diaries by Meg Cabot, which was not at all like the movie, and The Darkest Minds by Alexandra Bracken, finally, and now I am really looking forward to the movie for it coming out soo. 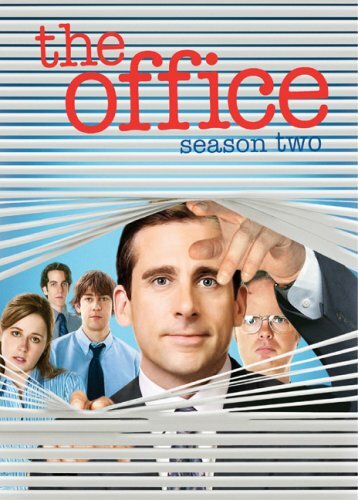 So, I haven't had any time to watch movies over the past two weeks, but The Hubby did manage to talk me into watching The Office with him. I agreed because of Jim Halpert, and I'm staying for the Jim and Pam. SO CUTE! There's really not much more to update here... I'm behind on everything, which is probably unsurprising. 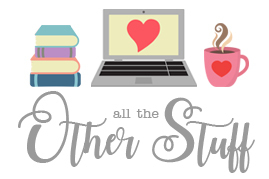 I'm hoping to spend the next week getting caught up on my blog, and on Bookstagram, and will hopefully finished a few books before the month is over. I can't believe June is almost here!! That's all for me this week! See you guys next week! I really want to read Furyborn, I've heard such good things about it. 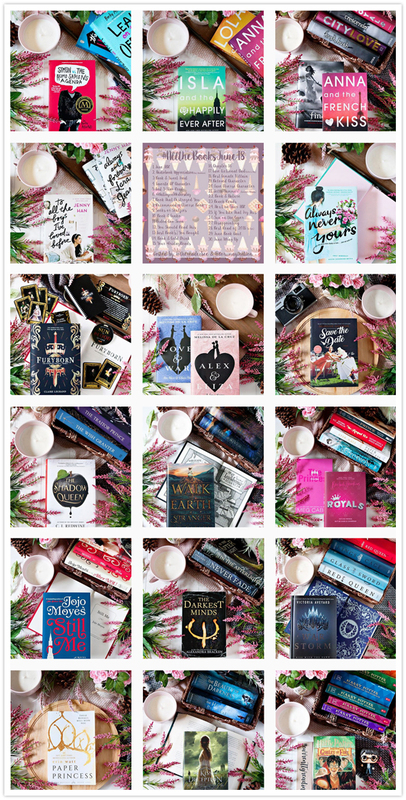 Love your bookstagram photos. May 2018 Wrap Up & Book Haul!